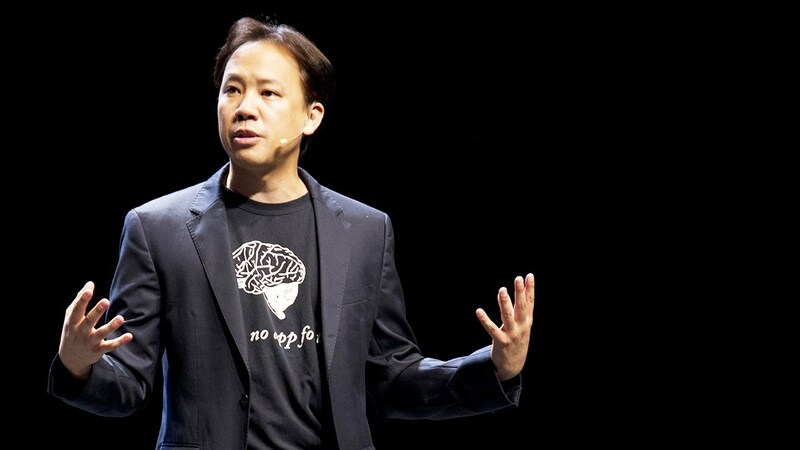 Here Jim Kwik, renowned world expert in speed-reading, memory improvement, and optimal brain performance outlines his life story. In “Find Your Superpower”, he tells us how he developed an amazing ability to overcome a childhood accident that left him unable to read, write and perform at school. Jim is the CEO and Founder of Kwik Learning, a leader in accelerated learning, thinking and reading techniques that enable us to improve ourselves significantly, to develop self belief, to become the champion of our dreams and overcome life’s obstacles. Find your Superpower and become a leader and champion in your field, be it sports like tennis, performing in public or simply finding your self-confidence in work and social situations. This entry was posted in Uncategorised and tagged brain performance enhancement, find your superpower, jim kwik, kwik learning, speed reading techniques, tennis training, zoe alexander tennis.